Find and book your favorite cruise vacation. 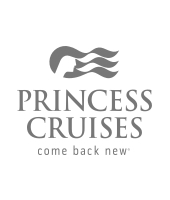 More than 1.7 million guests enjoy Princess Cruises annually and sail to over 360 destinations worldwide. Find the right people to network with over coffee. Users can create their own meetings (shakes) or find one they want to join. A scalable consulting app from Amplio. Amplio's web app is made to enable experts to consult on a mass scale. Users are assigned daily tasks to achieve their goals. 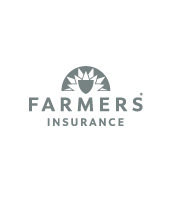 An online platform for Farmers Insurance agents to connect with their customers through social, local and mobile channels. 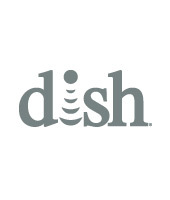 Effective customizable websites built to help engage potential DISH customers through social, local and mobile channels. 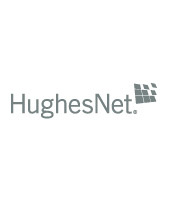 Responsive customizable websites built to help engage potential HughesNet satellite internet customers through social, local and mobile channels. A B2B content management system built for buying and selling leads generated through advertising. An internal portal for Zurich and Farmers Insurance agents to stay in the know with the latest legislative news. The Farmers Insurance corporate website for Spanish speaking audiences. The best logos I have created over the years.